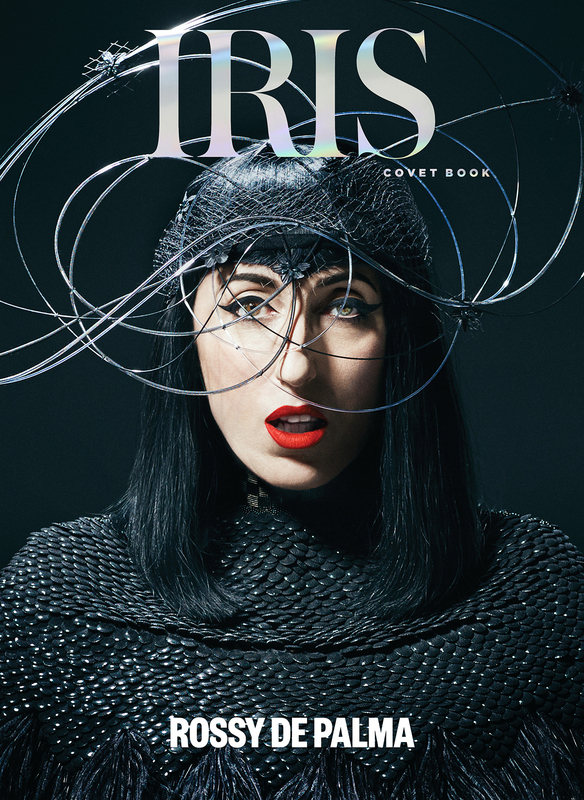 Rossy de Palma’s strikingly unique, Picasso-esque beauty and uninhibited, creative soul has made her one of Spanish art, fashion and cinema’s most original muses and collaborators. Now, her joie de vivre is captured in her M∙A∙C colour collection. Special packaging takes on new meaning with inspiration drawn from Rossy’s romantic glamour, and palettes featuring her eyes, nose and lips come together to form an invincible Cubist vision. 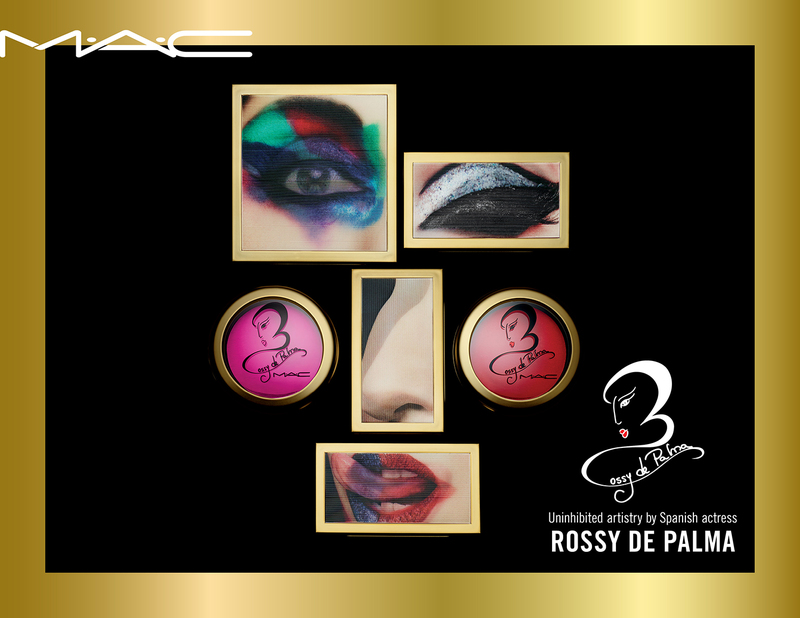 Run to the nearest MAC location near you to grab some of these fabulous and unique products, and be sure to check out our cover feature with the iconic Spanish talent here! 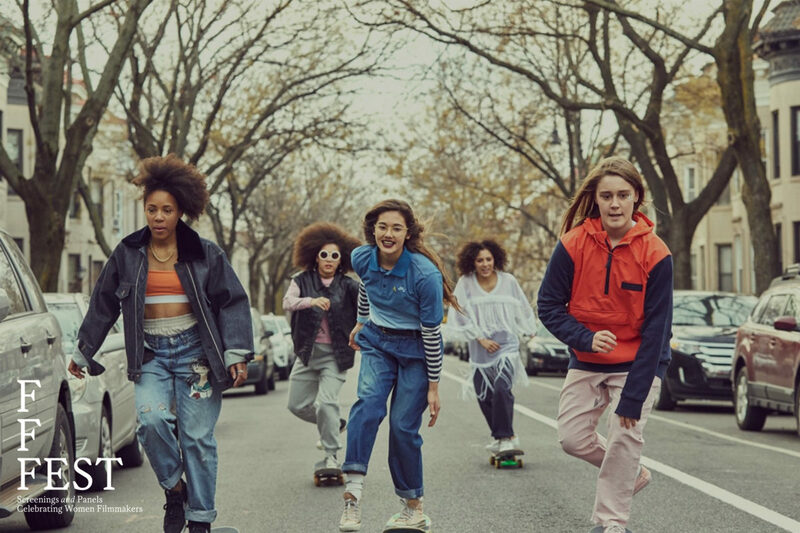 With the store originating from the tropics of South Beach and having expanded to Houston, Costa Mesa, and Bal Harbour—it was only natural for The Webster to house their new location in the heart of New York City’s, Soho. Laure Heriard Dubreuil, founder of the luxury retailer, has mirrored the same opulent brand formula with a new ingredient—Webster Home. 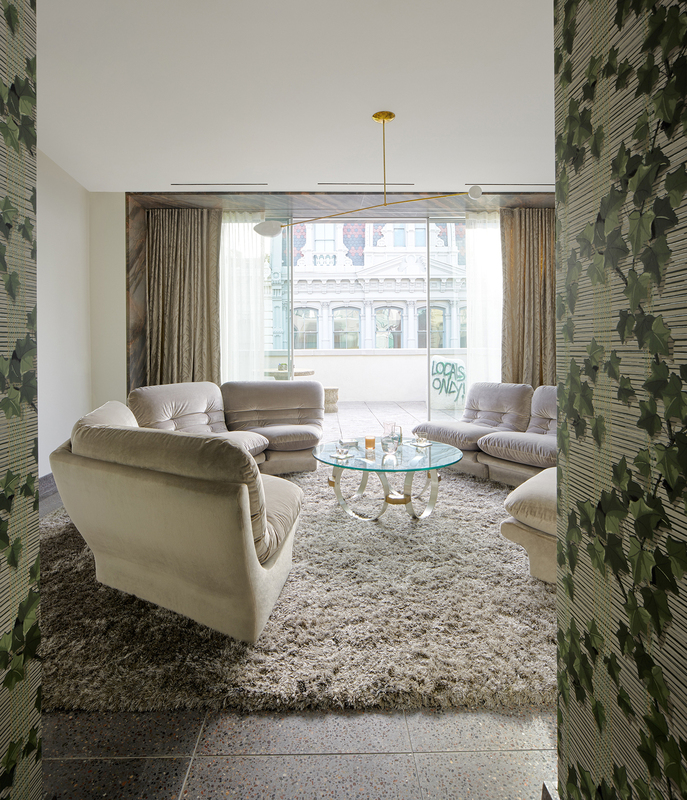 The six story building will handle pieces by Italian artist Gaetano Pesce, Pierre Frey fabrics that are exclusive to The Webster, and Nada Debs brass candy colored pebble table. 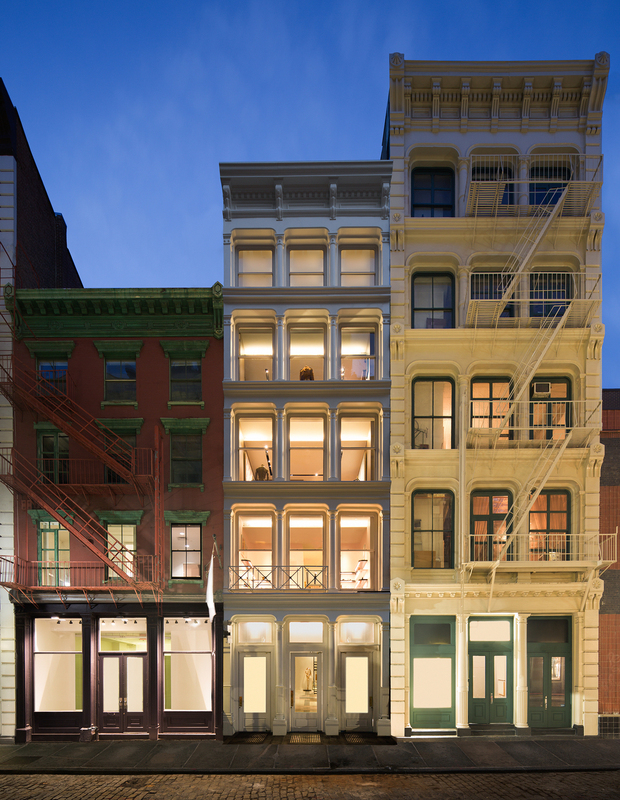 Throughout the renovation of their new location The Webster befriended Maxi Cohen, photographer, video artist, and neighbor whose piece is now featured on the third floor. The store is thoughtfully filled with French 50’s sconce lights and wall papers from the 20’s and 30’s and does the historical 1878, 12,000-square-foot building proud. 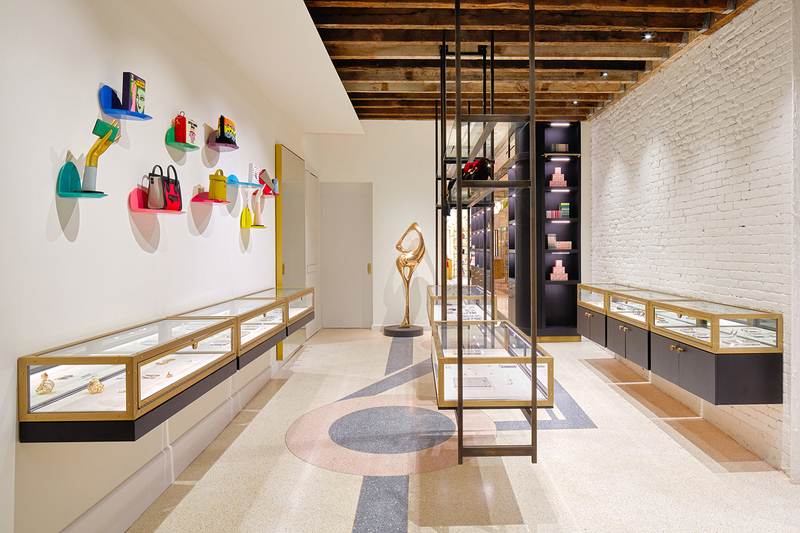 Turn of the century light wells guide you onto a vintage loading dock entrance, and step out into a room that’s a fusion of new and retrograded pieces mirroring the original Webster store, which was redeveloped with the help and design of Christopher Osvai. 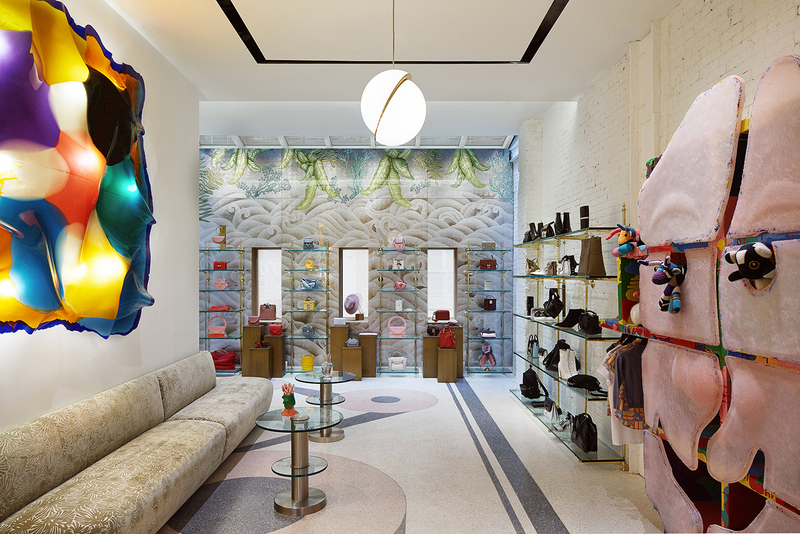 Filling the six floored location are thirty male designers and 68 women designers, including but not limited to Isa Arfen, Julien David, and jewelry by Anita Ko, The Webster combines high end clothing interwoven amongst art deco and one of a kind installations. Sculptures such as Aaron Young’s “Below the Underdog, 2010” is set amongst thoughtfully chosen menswear on the fourth floor. For more information about the founder, Laure Heriard Dubreuil, check out her Iris Woman feature! 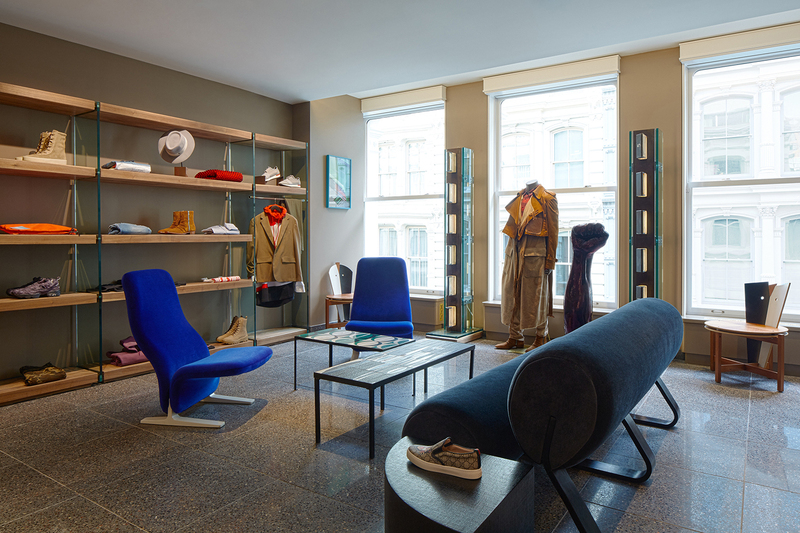 The Webster flagship retail store located at 29 Greene Street in New York, NY opening in Nov 2017.